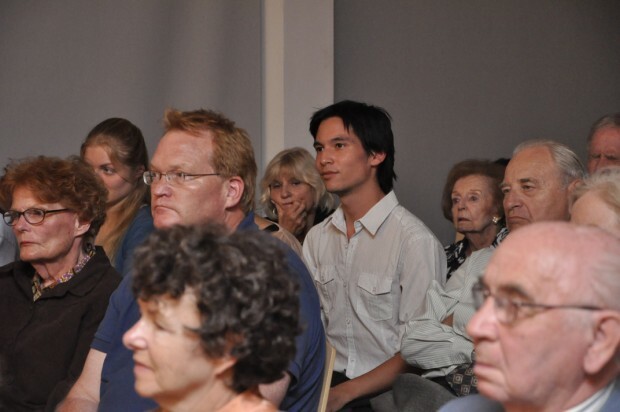 PoliticalPrisoners.eu - K. Ch. 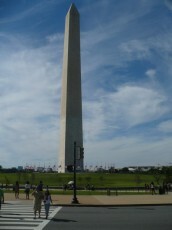 in Washington, D.C.
You are here: home / events / K. Ch. 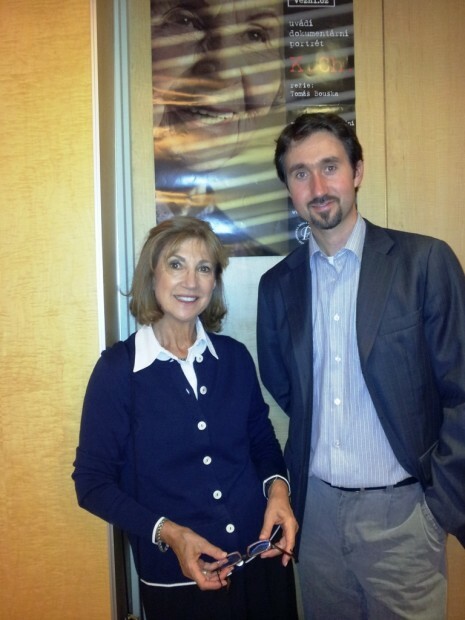 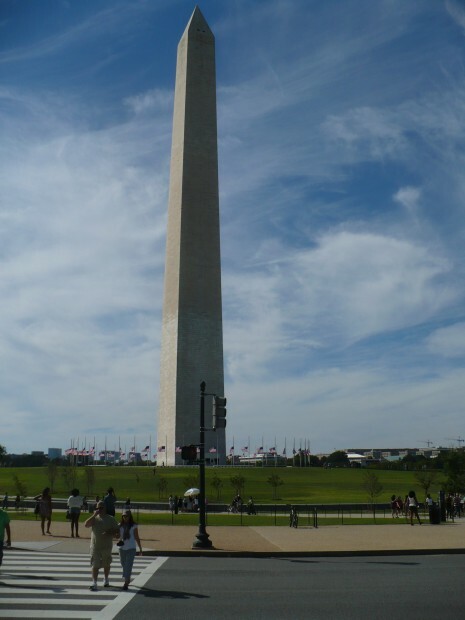 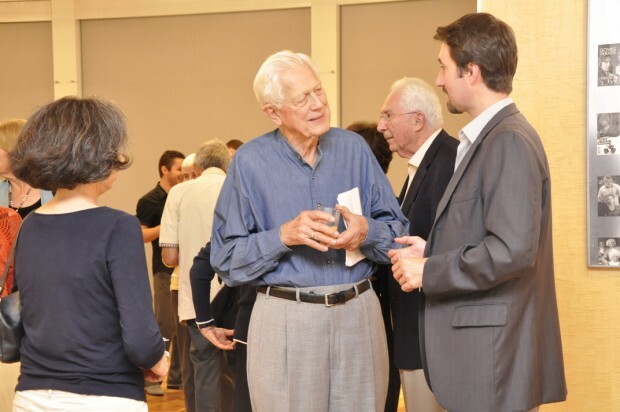 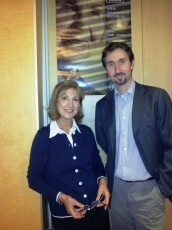 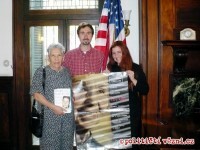 in Washington, D.C.
On September 13, 2012, Tomas Bouska presented the seminal documentary film K. Ch. 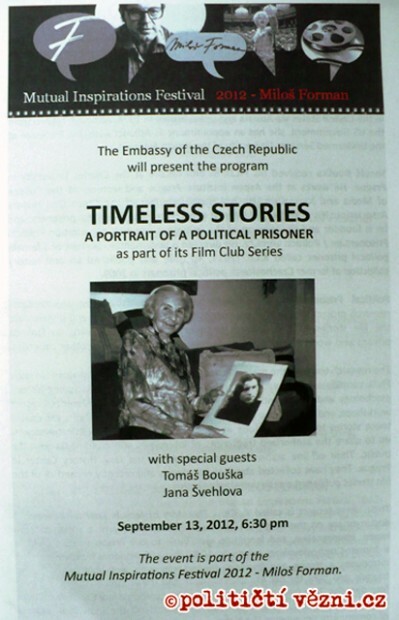 – The Documentary Portrait of a Female Political Prisoner to a group of experts, journalists, diplomats and wide public at the Embassy of the Czech Republic in Washington DC, USA, an age-old hub of international relations and diplomacy. 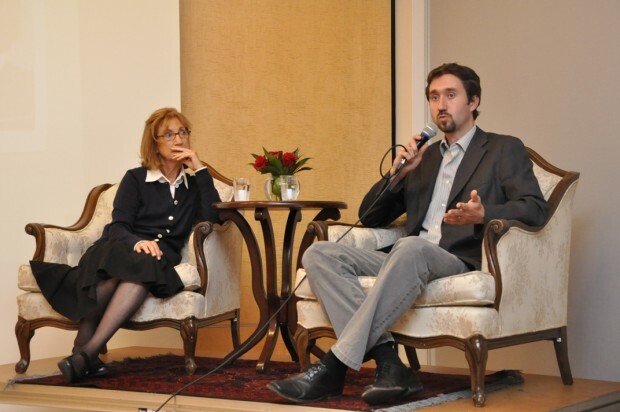 The screening event was accompanied by a panel discussion with Dr. Jana Švehlová, a daughter of a Czechoslovak political prisoner who fought with the RAF during WWII. 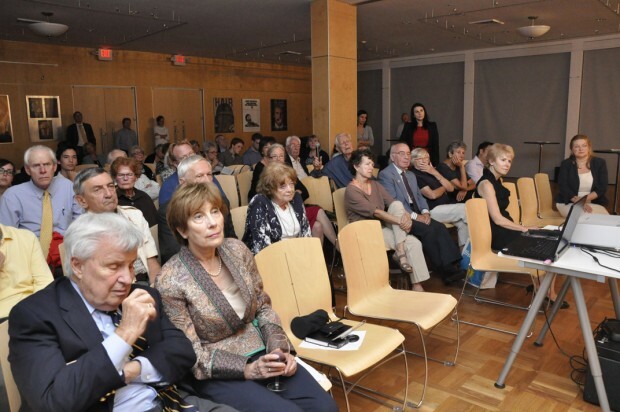 After reminding the auditory of the darker days of the Czech Republic’s history, Mr. Bouska presented the same film on September 14 at the Institute of World Politics in Washington, DC, one of the top graduate schools for future leaders in diplomacy and international relations. 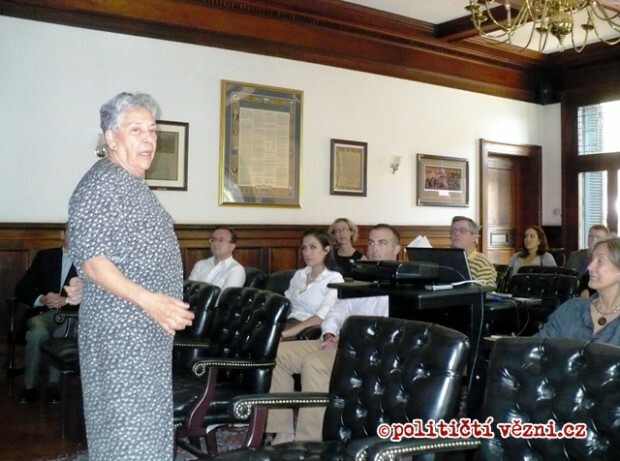 This event was accompanied by a presentation of Ana Rodriguez, the former political prisoner from Cuba.